So . 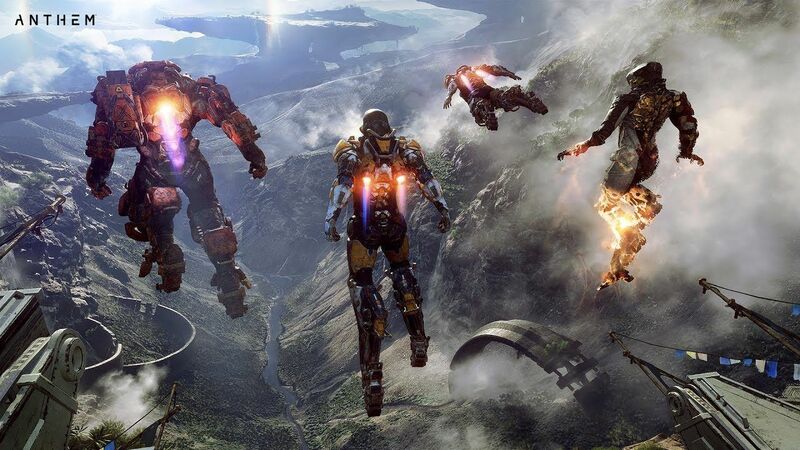 . . Anthem is pretty cool. You’ll find some Afterlife members playing EA’s new game. Hop into our discord and join in on the flying loot grab bonanza! Well, well, well! 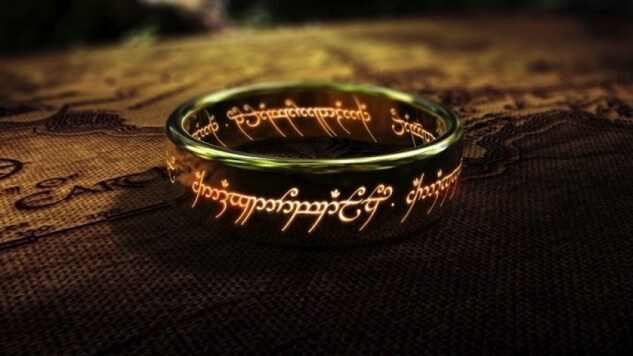 Rather quickly a LoTRO Legendary (Progression) server popped up this week, see the news post. A few AL members are checking out this new server, join us! What are we up to!? Enjoying a few select titles and then some. Two titles that you are sure to find AL members active in are Warframe and Camelot Unchained Beta (Psst, don’t forget Battle for Azeroth!) . . . oh and that game, crazy people. As a reminder, you can always find us in our discord server. Come chat and enjoy the summer! Afterlife is a community of gamers coming together to pursue exhilarating moments of victory as we dominate the playing field. With an established legacy of respect and success we move forward valuing excellence in gaming, competence and teamwork. We are always looking for great gamers to join our team. If you are some one who values competitive gaming, competence and teamwork then you'll be right at home. Apply online and we'll see you in-game. Feel free to toss an e-mail to Thott or the webmaster and they'll get back to you as soon as possible. You'll also find the guild on Discord, which is the best way to reach us.